Chatham County, NC – We live in such a unique area. Dotted with charming small towns, large high-tech corporate parks and some of the best universities in the country, we also have an abundance of small, independent farms leading the way in organic and community farming. Get out and visit them this weekend on The Piedmont Farm Tour. 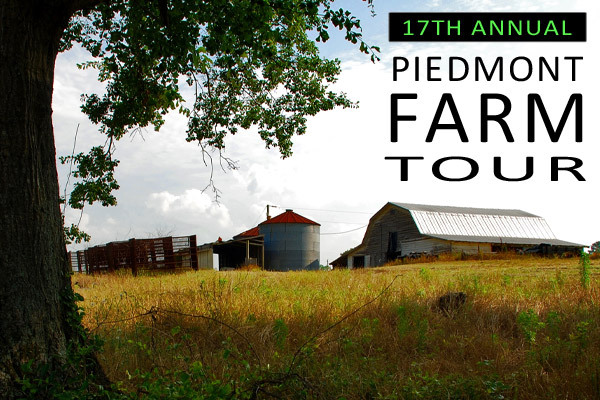 The Piedmont Farm Tour, in it’s 17th year, features 40 farms located in Alamance, Chatham, Durham, Orange, and Person Counties. These farms host over 12,000 visitors, including people from as far afield as California, Connecticut, Maryland, and Massachusetts and is the largest consumer Farm Tour in the United States. The 2012 Piedmont Farm Tour is a wonderful chance to view Chatham County and the surrounding area in a new way. On this tour you can visit beautiful Dutch Buffalo Farm, a diversified vegetable market garden in Pittsboro, and Cozi Farm, which is raising animals near downtown Saxapahaw. Visit Benjamin Vineyards & Winery to see how Muscadine grapes are grown and sample some wine. And, Suki Roth will be opening up her Herb Haven dedicated to medicinal plants. The tour is self-guided and farms and sites are located throughout the Triangle in Alamance, Chatham, Durham, Orange, and Person counties. Load up a car with your friends and family, choose the farms on the map you’d like to visit and get out in the countryside. You can visit any farm in any order. And, don’t forget to take a cooler so that you can take home some of the farm fresh products for sale at many farms. The farms are expecting you! You can now purchase your tickets at Weaver Street Market, with locations in Chapel Hill, Carrboro and Hillsborough, and at Chatham Marketplace in Pittsboro, and Harmony Farms in Raleigh. Or buy your ticket at the first farm you visit! 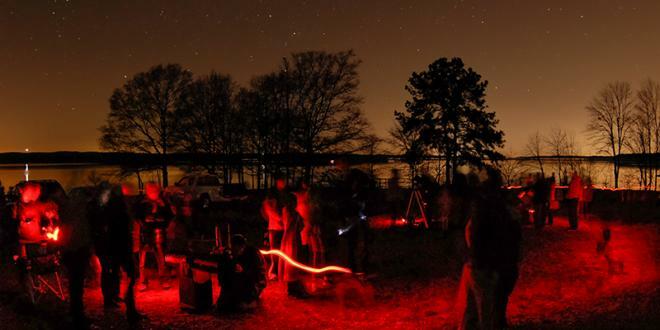 Also visit the Carolina Farm Stewardship Association to get your tickets on-line, and find out all the tour information or call (919) 542-2402. You can also check out the map here.